(SPOT.ph) The Castro district in San Francisco and Oxford Street in Sydney City are just some of the handful of areas in the world that sport rainbow crossings in support of the LGBTQ+ community. Here in Asia, it was Mandaue City in the Philippines that first expressed their support through a colorful pedestrian lane. 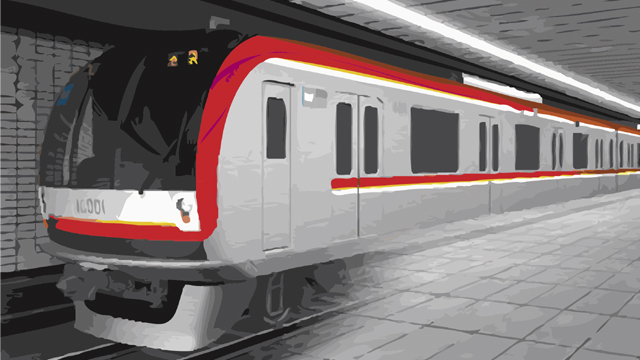 Metro Manila finally followed suit and launched the region's first-ever rainbow pedestrian lane in the University of the Philippines – Diliman in Quezon City. 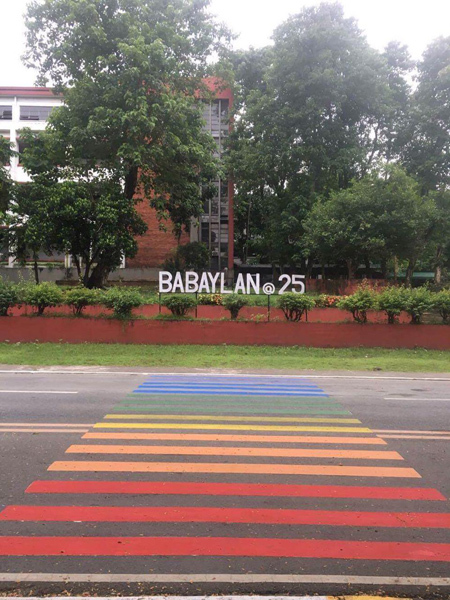 An initiative of the LGBTQ+ student organization UP Babaylan, the Instagram-worthy rainbow lane can be found across the West Wing of Palma Hall only this September. 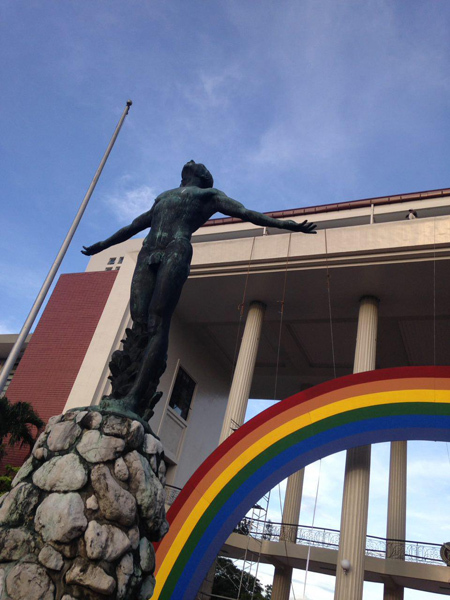 There's also a giant rainbow arc behind the state university's Oblation, the first of its kind. 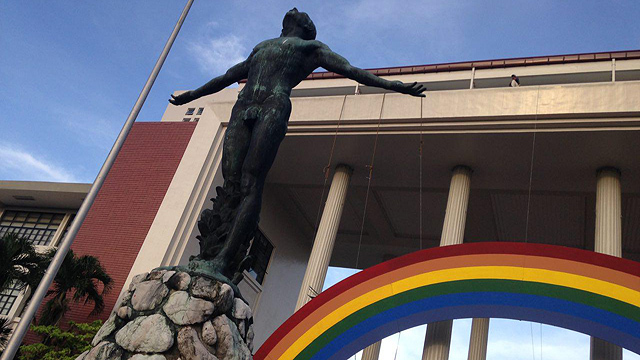 Both gestures are part of 10th UP Pride and UP Babaylan's 25th foundation anniversary. 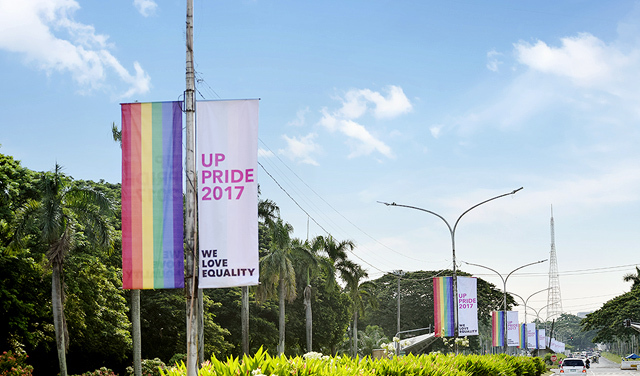 People are also invited to the UP Pride March on September 15, 4 p.m. starting at the Quezon Hall along University Avenue. 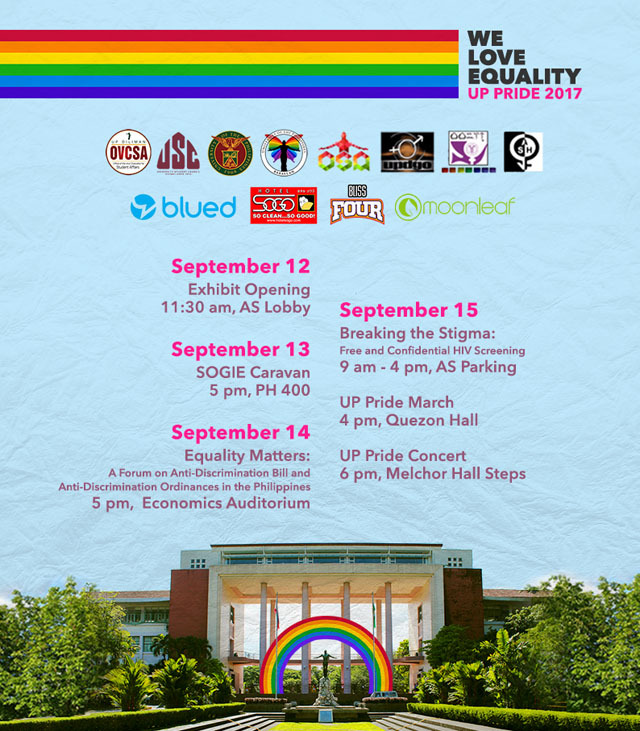 UP Pride 2017: We Love Equality is from September 12 to 15 at various venues in the University of the Philippines – Diliman. For more information, follow UP Babaylan on Facebook.